What Would Our Childhood Be Like If Sea Monkeys Didn’t Exist? 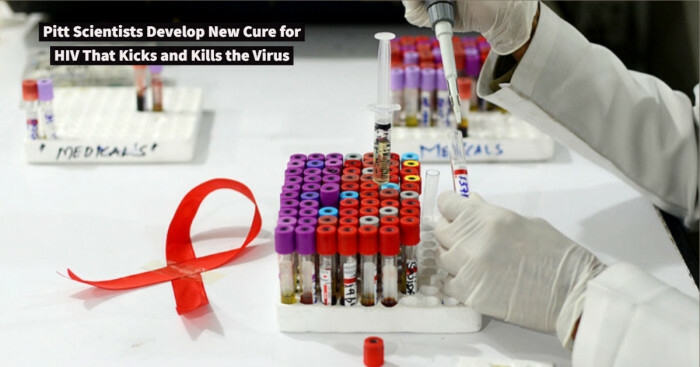 You may have seen much collaboration between the marketers and inventors but this one is an entirely unique concept. An inventive collaboration between a marketer, inventor and marine biologist is what sea monkeys are. 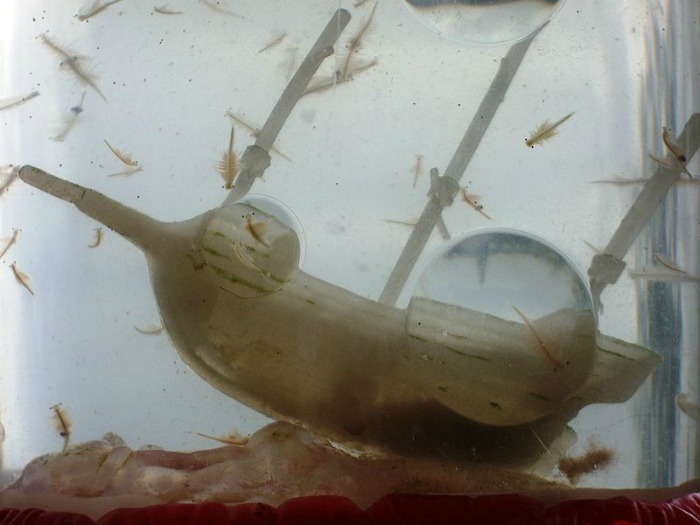 Decades after the toy-pet hybrid first came up; there is a buzz of amazing live sea monkeys. For some, these have been their favorite childhood pets but there are others who have absolutely no knowledge about these amazing creatures. Let’s get a basic understanding about them. Sea Monkeys were developed in 1957 by Harold von Braunhut in the United States. 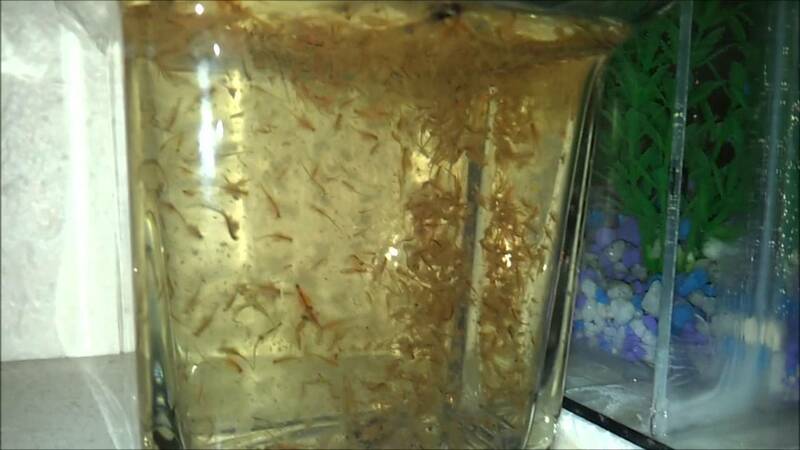 It is a hybrid of several species of brine shrimp that are bred to have a long dormant period and foster a large swarm. 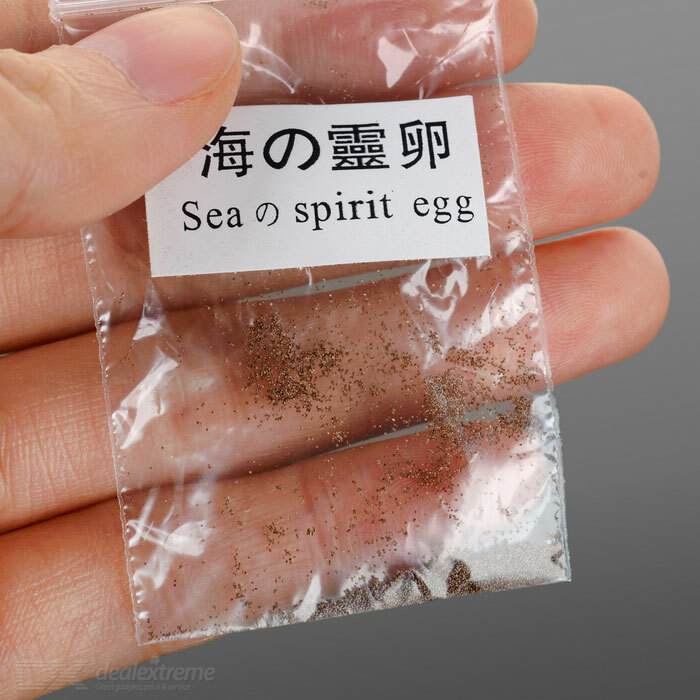 These are sold in hatching kits as novelty aquarium pets. Brine shrimps have existed in much similar state for millions of years. They are found in saltwater lakes all around the globe. Since these lakes are drying up in time, brine shrimps have adapted a technique of going into hibernation. This is called anhydrobiosis. Once a creature becomes desiccated, its metabolic processes stop to function. Sea monkeys are born with one eye. They pop out with two more on maturity. They are translucent in appearance and breathe through their feathery feet. The reproduction process can be carried out either sexually or asexually. After the popularity of Ant Farms by Milton Levine in 1956, Harold was inspired by the idea and produced a brine shrimp product in the next year. The inventor collaborated with a marine biologist to develop a dry form of the mixture of nutrients and chemicals that could be a habitat for the shrimp in plain tap water. Von Braunhut was granted this process’s patent on July 4, 1972. They were initially sold as “Instant Life” but the name was changed to “Sea Monkeys” in 1962. This name was suggested due to salt water habitat and the resemblance of animals’ tail to that of monkey. These creatures were intensely marketed in 1960s and early 1970s through comic book illustrations. How do the Life Eggs develop into Sea Monkeys? The packet of sea monkeys appears to be a lifeless dust. 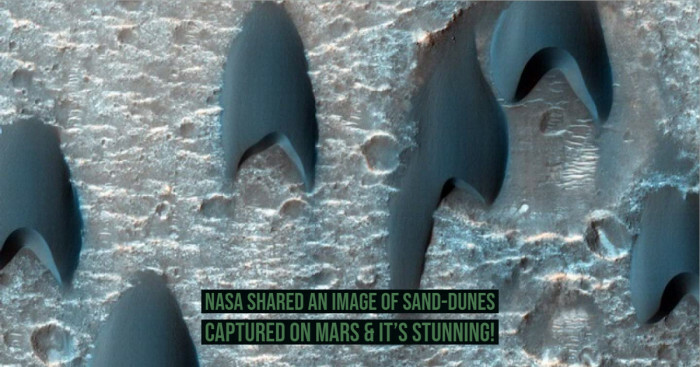 This dust is actually brine shrimp eggs. The packet also contains salt and water conditioner. Pour them in purified water and these creatures spring to life in 24 hours. There is also a second packet labeled “Instant Life Eggs”. It contains more eggs, borax, salt, soda and some other food for brine shrimp. They feed on yeast and spirulina and grow steadily over the next few weeks. How big are they and how long do they survive? 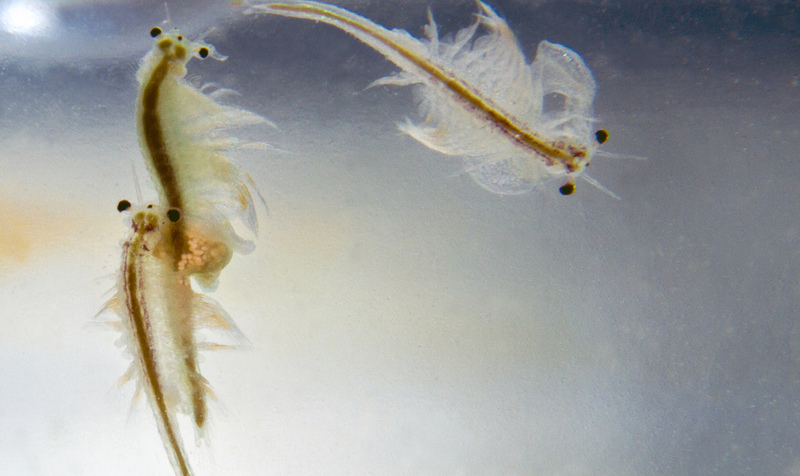 Sea monkeys are very tiny at birth - nearly invisible from naked eyes. It is possible to overlook them when they are first born. Be very careful while discarding away the formula and changing it with clean water. They grow up to be between ½ to ¾ an inch in length during a 4 week period. Till this time, they start to reproduce and build up their colony. Sea monkeys do not live for a long time. They can last from few days to few months. But because of their ability to reproduce very quickly, the sea monkey community can last for several years in your community. Male sea monkeys have whiskers under their chin while females don’t. Very often, male ones can be seen locked together because they are fighting for the attention of females. However, if one of them does not have whiskers, it means they are having a private moment that can last for days. Females develop an egg sac near the stomach during their pregnancy but they don’t need to mate for this. They can fertilize their own eggs as well. This process is known parthenogenesis. They usually have 20 offspring at a time. When these eggs hatch, the shrimps are tiny, only as big as the period at the end of this sentence. They can grow up to two inches long. How do Water Purifiers help in their production? Water purifiers neutralize poisonous metal oxides and harmful elements like chlorine and fluorine. These are known to be the killers of aquariums and can be found in city waters. Bottled water (without gas) shall be used instead of tap water. In the absence of bottled water, boiled tap water can be used after keeping it for overnight. This reduces contamination and impurities and the water purifier cleans other toxic substances as well. 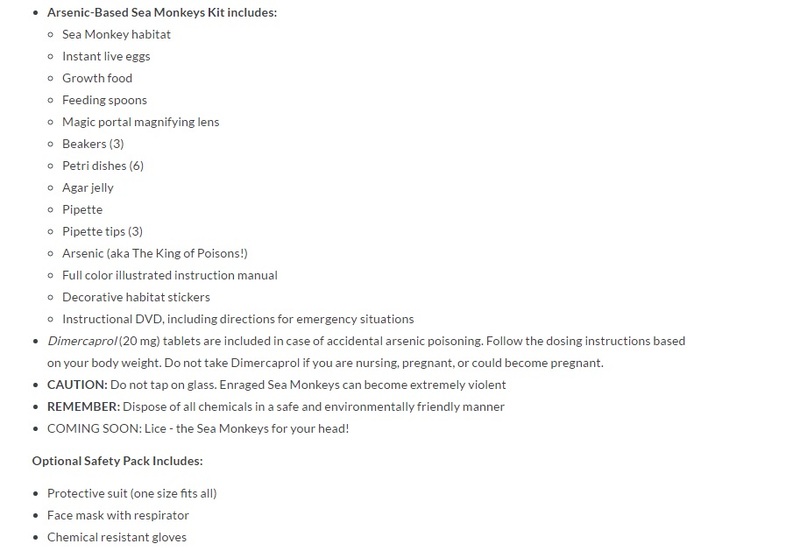 What does the Sea Monkey Kit include? The product shall not be inhaled or absorbed. It may affect the central nervous system and may also allergic reactions to skin. There shall be adequate ventilation in the area where the eggs are placed. In the late 1960s, different kinds of accessories were made available in stores. Sea monkey sets included tanks like the Sea Monkey Ocean Zoo and Sea Monkey Circus. Other sea monkey accessories including Sea Monkey Speedway and Speed Monkey Fox Hunt also debuted in the 1970s. 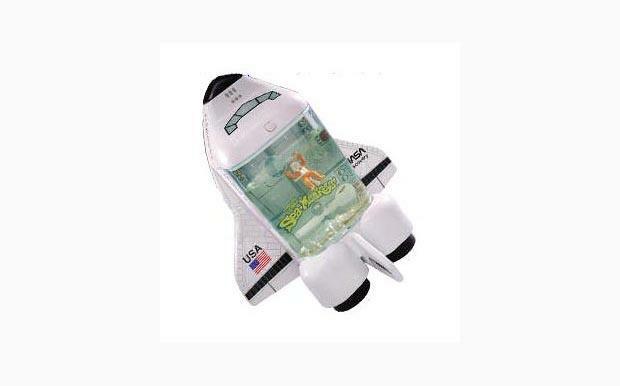 On October 29, 1998, 400 million sea monkey eggs travelled with a very special cargo to space in the space shuttle Discovery. Astronaut John Glenn, at 77, participated in a study on the effects of space on elderly. The eggs spent nine days in space. Eight weeks later, when they hatched; the journey showed no ill effects on these creatures. This trip was commemorated with a special edition aquarium shown above. The Amazing Live Sea Monkeys was a television series that aired in 1992. The show focused on three sea monkeys and the professor who created them. The Professor accidentally enlarged sea monkeys to human size and the plot followed their comical ineptness in the world. 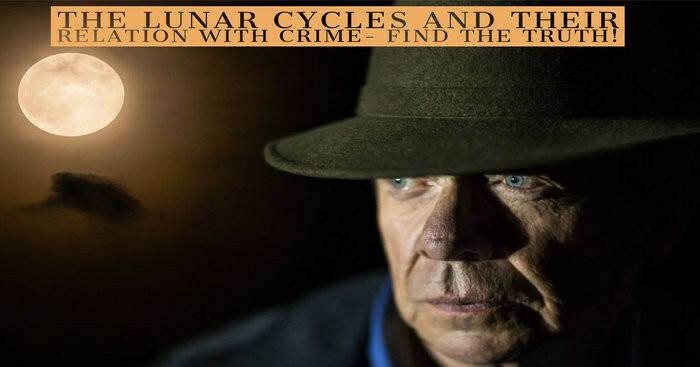 The show aired only 11 episodes. So what are you waiting for? Go grab your kit today! Share your Sea Monkey experiences with us and we will feature the best in an exclusive post.